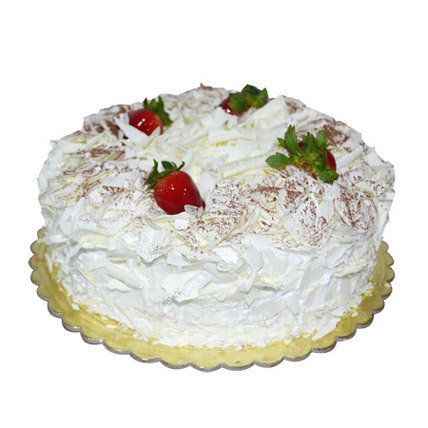 The frosting over a chocolate cake or a vanilla sponge cake makes all the difference for this white forest cake. Whipping cream, grated white chocolate and cherries does the topping for the white forest cake which is radiant and tasty. Get this one for your next occasion at home and surprise your guests and friends.